Tamdeen Group, Kuwait’s leading mixed-use property developer, won the “Design and Development” gold award for the innovation in “Al Kout Mall” in the “New Development” category in shopping malls. Al Kout Mall, one of Al Kout Project’s six bespoke experiences, was awarded during the Middle East and North Africa Retail and Shopping Center Awards 2018. An international jury of leading industry experts assessed participations to select the winners in accordance with best international standards. 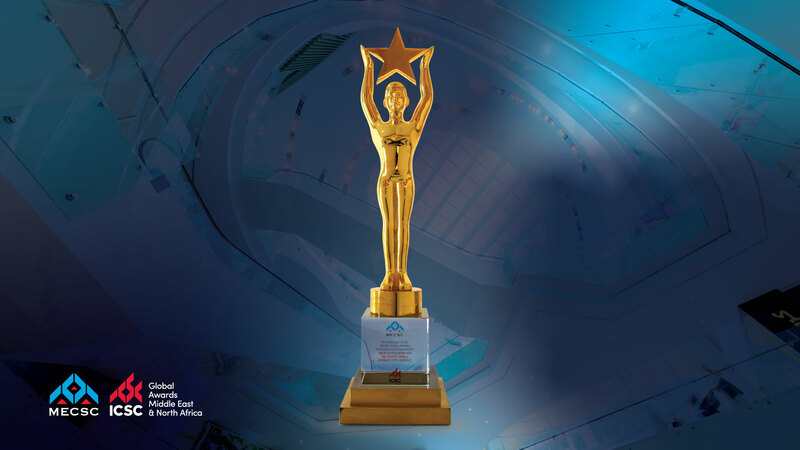 It aims to recognize distinguished malls with excellence and innovation in services, marketing, design, operational income and development categories. Held late October at the Ritz-Carlton, Dubai International Financial Center, the Awards recognized Al Kout Mall for the Design and Development Excellence category for the mall’s creative and innovative design, as well integrating traditional and modern design elements, in line with the identity of Al Kout Project, Kuwait’s Largest Waterfront Retail and Leisure Destination. 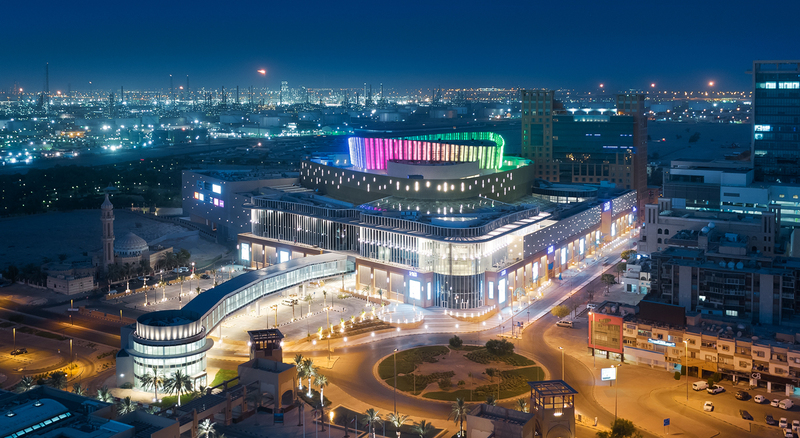 Al Kout Mall is the latest addition to the large-scale Al Kout project which offers six diverse experiences reflecting the unique architectural heritage of Kuwait. Visitors can enjoy a seamless journey through the different experiences from the mall. Al Kout Rotana hotel is directly connected to the mall while the beautiful pedestrian bridge connects Al Kout Mall with the modern Arabic-style Souq Al Kout with its iconic musical fountains. From Souq Al Kout visitors can then enjoy Nag’at Al Kout, the fishermen’s wharf, Marsa Al Kout, a 150-berth marina designed to accommodate leisure boats and yachts, and Sahel Al Kout, a wide beachfront and promenade offering uninterrupted views of the Arabian Gulf.